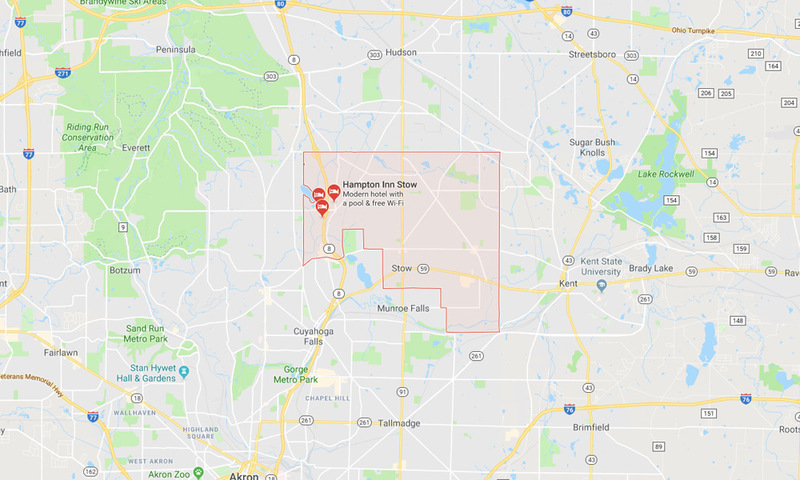 Stow, OH | DeAngelis Insurance, Inc.
We opened the Stow office in 2007 on Route 59 in the Colonnade Building, with Larry and Tom DeAngelis operating as DeAngelis Insurance Inc. In 2009, we purchased the Insurance Shop Agency, which had been in existence since 1972, from Ken Kotarski. The agency was located in Northfield, Ohio, and we kept that location until 2013 when we merged the Northfield and Stow offices together into the current location at 3033 Graham Rd. Stow, Ohio, at the corner of Graham Road and Fishcreek Road. In addition to Larry and Tom, two other licensed agents, Ashleigh Tennant and Abby Adams, work in this office. We’re here to help make your life easier. We’re ready to help make your life easier. Get in touch with DeAngelis Insurance to make sure you’re protected. The Austin Agency is a name that DeAngelis Insurance Inc. has been doing business as in Austintown, Ohio. © 2019 DeAngelis Insurance, Inc. All Rights Reserved.